The FSX TrapTong™ is probably one of most labor-saving devices ever created to assist in Thermal Cleaning Diesel Particulate Filters. 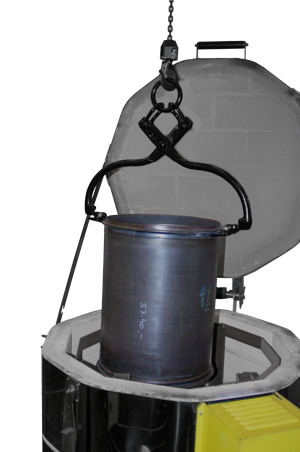 DPF filters can weigh up to 70lbs, and the TrapTong™ provides a reliable grip for moving filters while minimizing the risk of costly personnel injury. FSX TrapTongs™ have a lift limit of 350 lbs with a 2:1 safety margin. 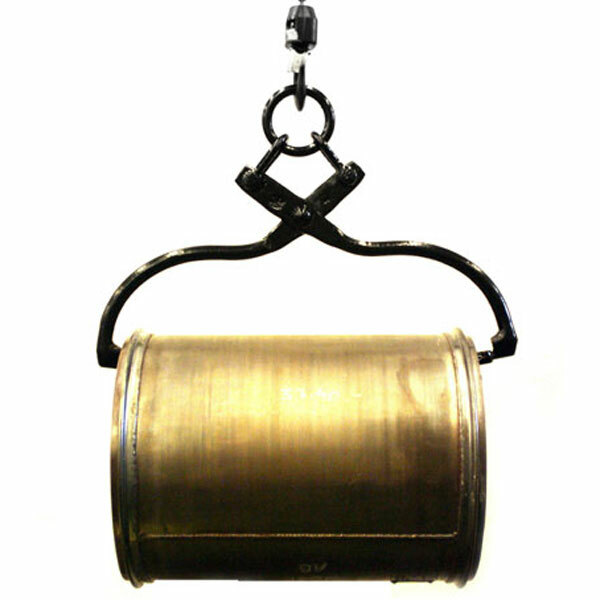 Custom-made of hardened steel, the TrapTong™ is capable of lifting DPF filters from any angle, and at any temperature! Part # 79-10B118 - FSX TrapTongs. Order your FSX TrapTongs Today!